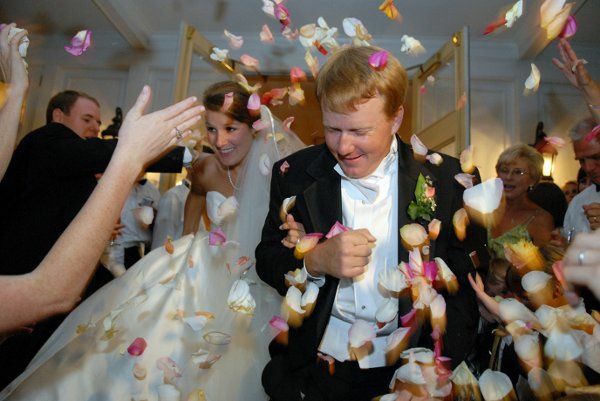 The Country Club of Columbus is a wedding venue located in Columbus, Georgia. 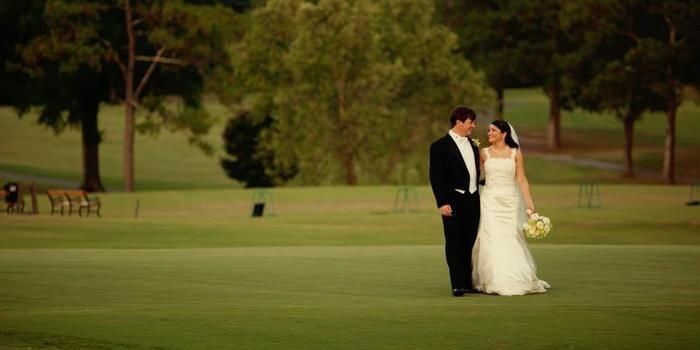 This stunning country club offers couples a classic venue for their wedding events. Couples can host their events in indoor or uncovered outdoor settings with fantastic amenities both couples and guests will enjoy. 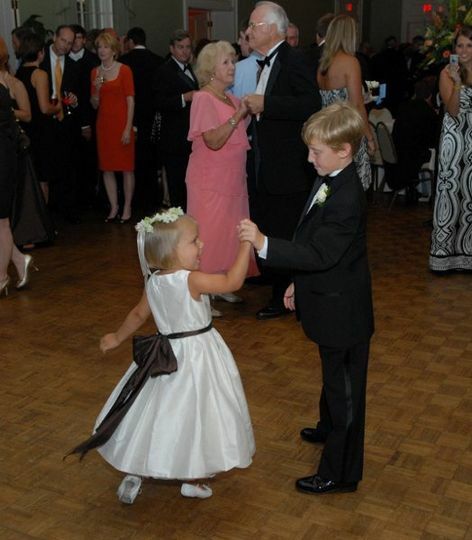 No matter the size of your gathering, all will enjoy the intimacy and privacy of your special day. 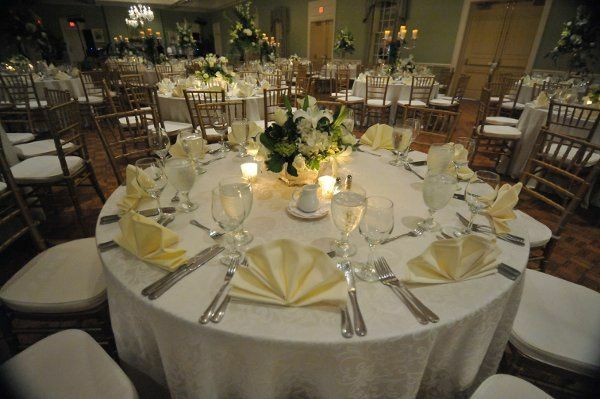 The Country Club of Columbus can hold up to 320 guests for your reception, bridal shower, or engagement party in one of their ballrooms, banquet halls, or outdoors. These gorgeous event spaces offer couples privacy and elegant decoration to beautifully backdrop your events and allow you to add your own personal touches. 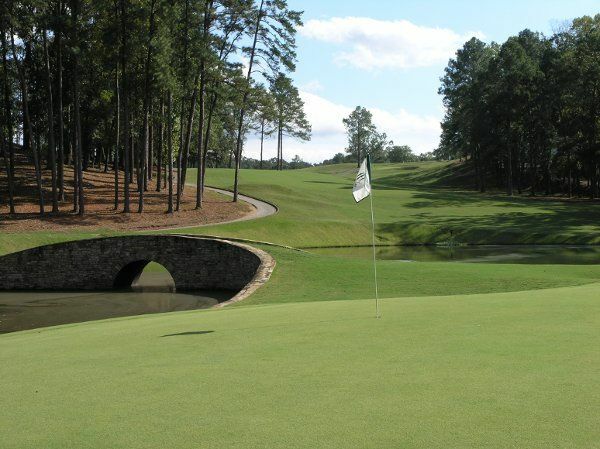 The golf courses serve as a lovely backdrop for outdoor events with their vibrant greenery. Such an expansive, quaint setting allows both couples and guests to fully relax and enjoy themselves. 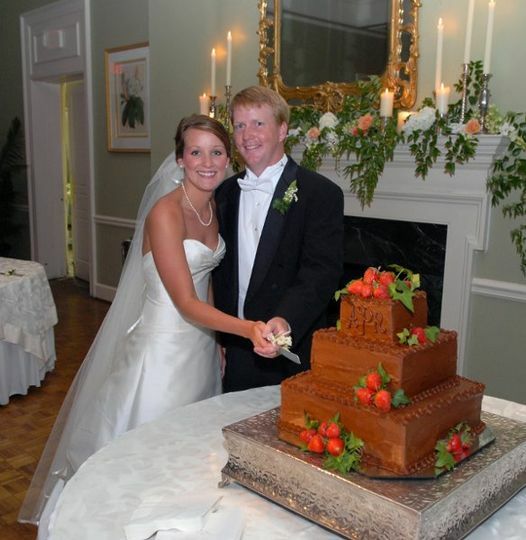 The Country Club of Columbus will provide food for your wedding events. They offer to serve in a variety of styles, including buffet, stations, plated, hors d’oeuvres, and family style. They also serve dessert, cocktail receptions, and offer tastings and servers. Couples are allowed to bring in their own outside cake. The wedding reception was perfect and everything we hoped it would be! 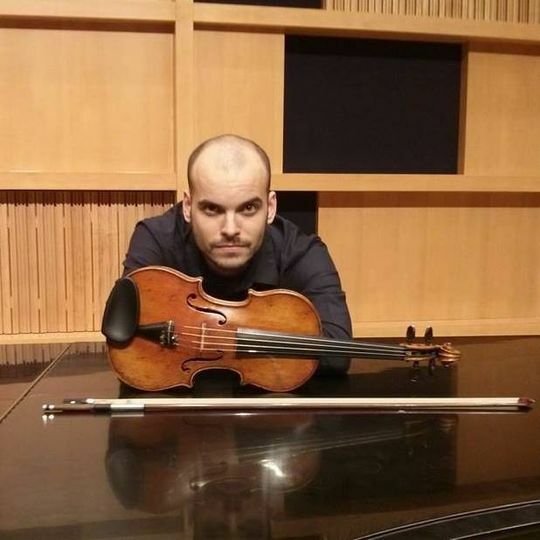 The venue was beautiful and tastefully arranged. The food was absolutely delicious and our guests were continually complimenting it. The staff was so very professional and kind. Columbus Country Club did an outstanding job making this a special day! My wife and I had a reception at Columbus Country Club. As part of our reception Julia their event coordinator went above and beyond to help us. She was super flexibile and accommodating and provided us her expertise based on our budget and numbers. She was essentially the wedding planner we didn't hire because she was above and beyond my expectations. The staff was also top notch thay catered the event, they were fun, engaging and proactive. Food was quality and the chefs were very accomodating to us. All said and done we had the ultinate reception for 45 people spending only $2600 with venue, food and open bar! Pro tips to save money here. Consider appetizers and a few buffet items of sit down meal was more fun. They have a grand hall and a couple side rooms, we toom the 3 side rooms the Wildwood Bar and Cherokee room, made for a nice way to allow people to rotate between 2 different room ambiances people liked having a crazy room and a chill room. Bring in dance floor. Pay for an extra hour over 4 hour option worth it. Go here, staff is the best here i would do it again absolutely the same could not have been happier. Julia and the staff there were so wonderful. We planned the wedding in under 2 months and they made sure everything was perfect! 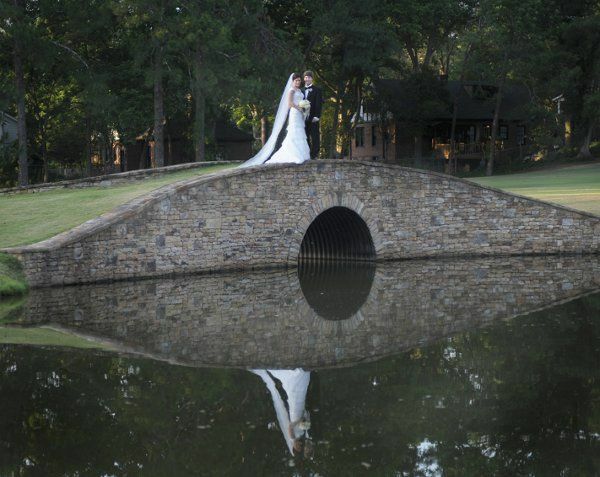 The Country Club of Columbus is the best wedding venue in Columbus! Everyone there is awesome and willing to go above and beyond to satisfy their clientele and ensure their event is a dream come true. 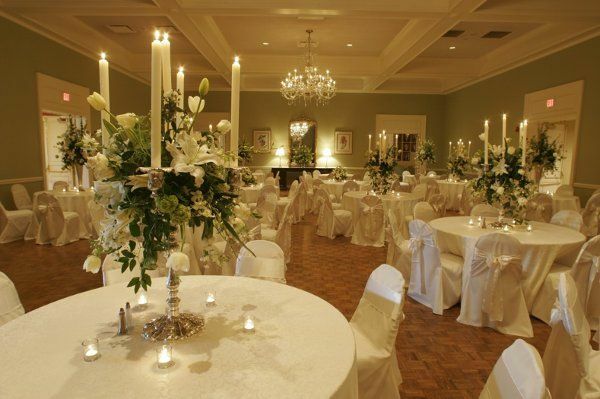 The venue itself is beautiful, starting with the gorgeous golf course to the elegant crystal chandeliers and the array of spaces offered for any event, right down to the hardwood floor, you couldn&apos;t ask for a better space to work with to create elegant affairs! 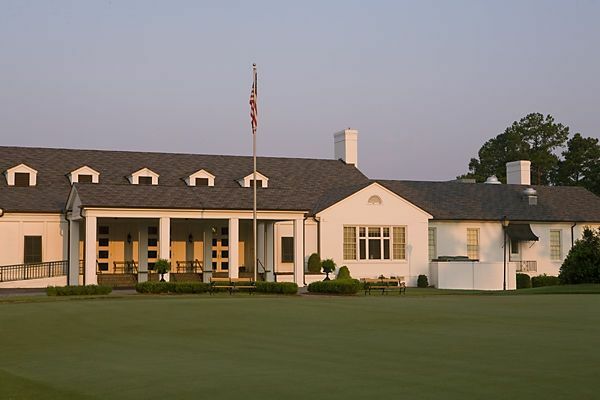 The Country Club of Columbus offers the whole package, no need to look any further!